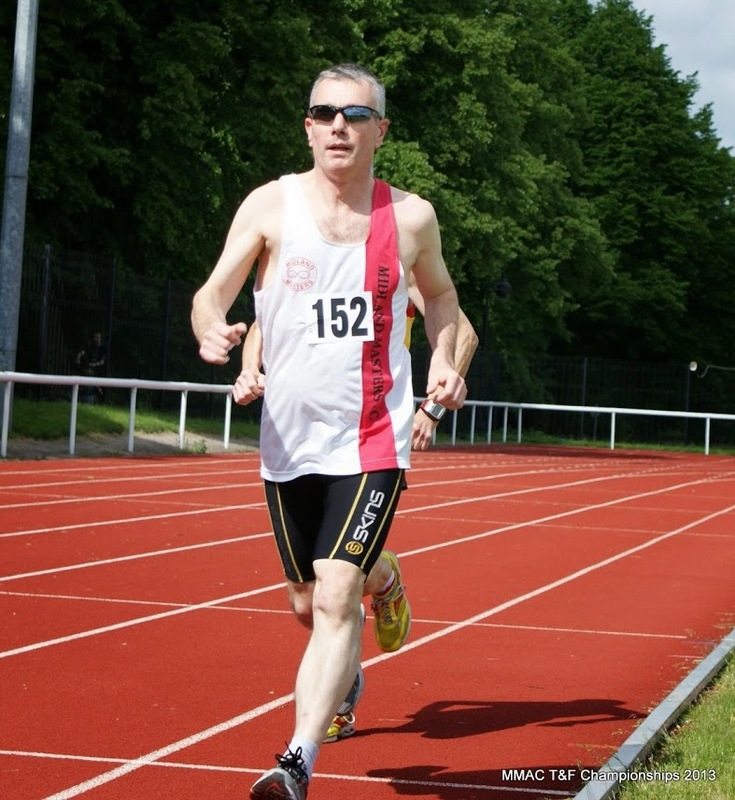 Yesterday, 9th June, our Track & Field Championships took place at Nuneaton. A depleted entry list owing to clashes with other events didn’t spoil the day however and quite a few members did in fact double up by competing at more than one meeting. Results will be posted very soon on our dedicated “T&F Championships” page but in the meantime please take a look at some excellent photos taken by Louis Satterthwaite….